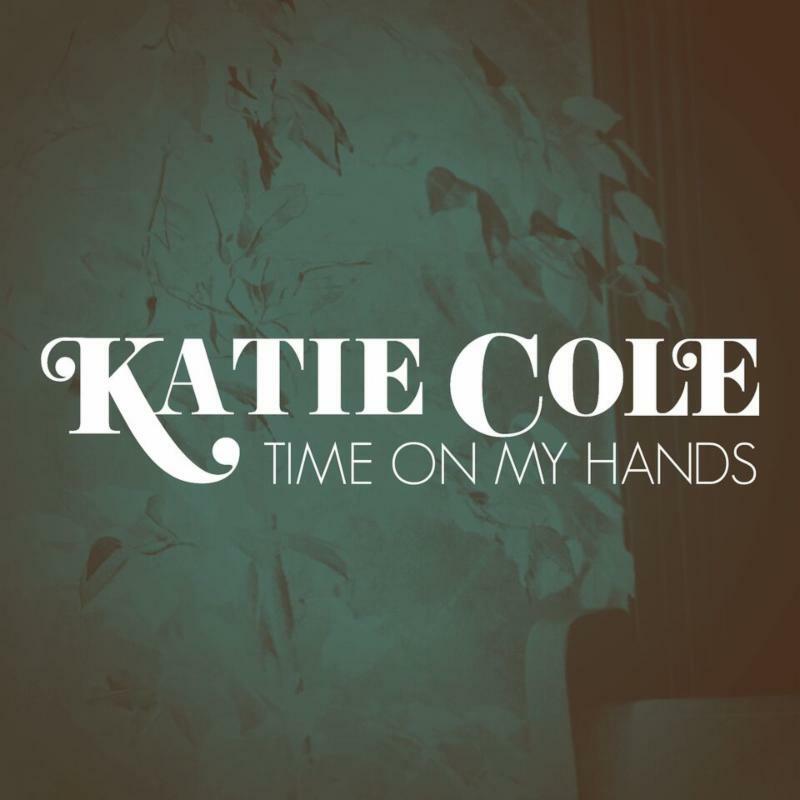 Australian born singer-songwriter and instrumentalist Katie Cole has released the first single off her newest offering "Things That Break, Part 1." The single is premiering off her new solo EP, releasing September 28 featuring rootsy instrumentation, weaving Americana moodiness with Cole’s own brand of soaring melodies. Cole is joined on the recording by acclaimed session musicians Fred Eltringham (drums), Tim Pierce (guitar), Jimmie Lee Sloas (bass) and Tim Lauer (keys). The resulting music is both personal and profound, akin to the storytelling of Patty Griffin or Lucinda WIlliams. Cole’s story is a unique one and involves some great luck and a whole lot of fearlessness. As a kid, Cole loved to sing, and in her teenage years she taught herself piano and then guitar, studying everything from 80’s pop to Beethoven. Around age 16 Cole started gigging, playing mostly covers gigs at bars and pubs across Australia. As a band leader, Cole's personnel options were limited, so she often found herself responsible for all of the parts; teaching bass lines, making charts, and explaining harmony vocals, while relying completely on her ear for guidance. Cole was always obsessed with records, and would study every person involved in a recording, from the musicians, to the engineers, and especially the producers. “I actually put a list of my dream producers on my website - it was just a pipe dream, you know, it said ‘by the way if anyone knows so-and-so, I’d really like to work with them,” Cole said. As luck would have it, one of her top 3 dream producers, Howard Willing (Ok Go, Sheryl Crow, Glen Campbell) actually found the site, listened to her music, and invited her to come out to Los Angeles. “It’s something that doesn’t happen, but it happened to me!” Cole said. Cole’s first ever trip to Los Angeles, paid for out of her own pocket, was the beginning of her American music career. After a meeting with Willing, Cole's plan was formed. After months of work back in Australia, and a lot of money saved, she secured a Visa to live in the United States, and with a production deal signed, she picked up everything she knew and moved to Los Angeles. With Willing, she created her first double EP "Lost Inside a Moment / Melodiem" and then a full length LP "Lay it All Down," which included the song “Penelope,” featuring Kris Kristofferson. Both recordings gained some traction and radio play, especially in the United Kingdom, and led to high profile opening spots for Glen Campbell and the Smashing Pumpkins, a gig that would turn into years of touring work when Billy Corgan asked her to join the band on bass and vocals then later, on keys. Despite the challenges that she has come up against (her mother was diagnosed with Multiple Sclerosis), Cole has never fallen into the trap of making music solely for the purpose of commercial success. Cole pins "Things That Break, Part. 1" as her “most personal recorded work to date,” honing in on subjects she shied away from before such as heartbreak, grief, addiction, and toxic relationships. Cole’s EP "Things That Break, Part I" will be available September 28, with Part 2 releasing in early 2019. For more information, visit her website at katiecoleofficial.com.